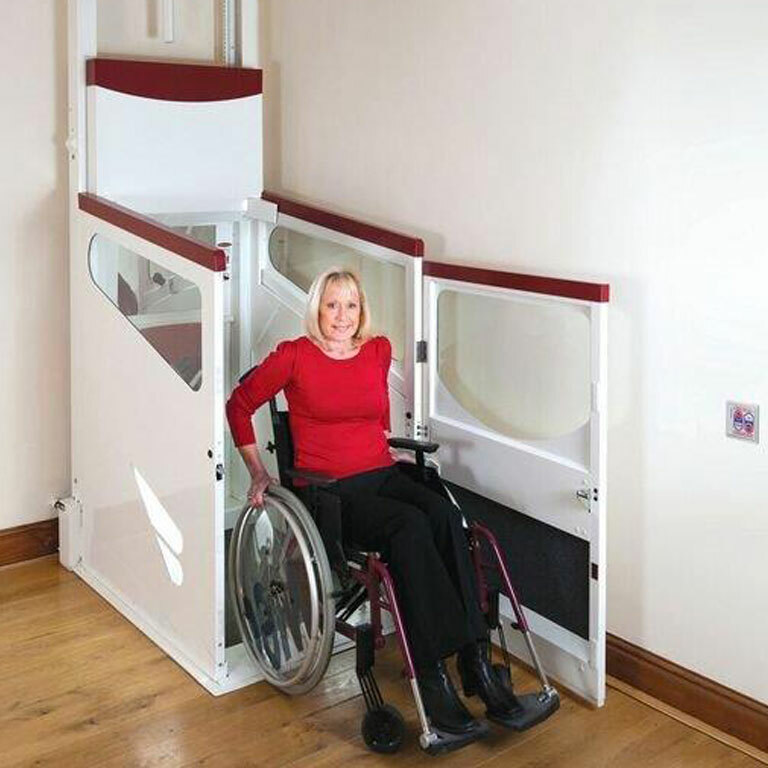 A through floor lift designed to transport a person in a wheelchair from one floor to another. Enjoy the freedom of your home with a Harmony through floor home lift. Manufactured and tested to BS5900:2012 Report No. 160561. Warrington Fire Research Centre 4.8.92. Trapdoor-Report No.56875. Underpan-Report No. 56874.